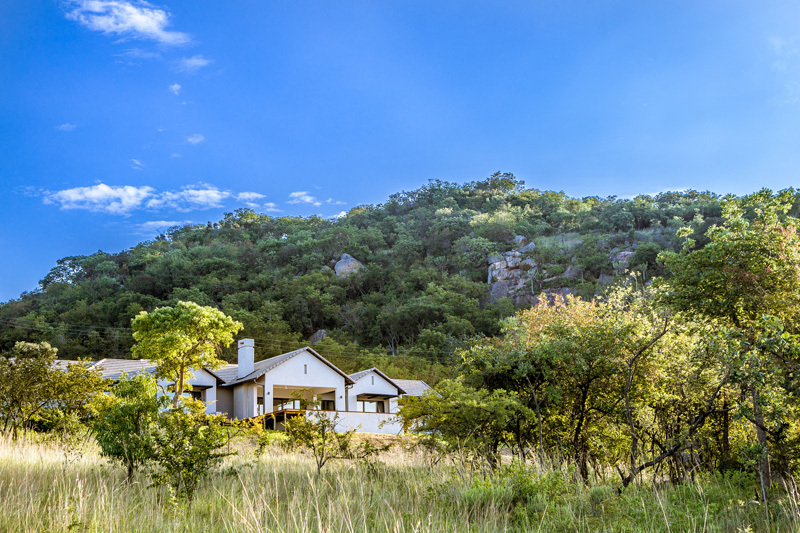 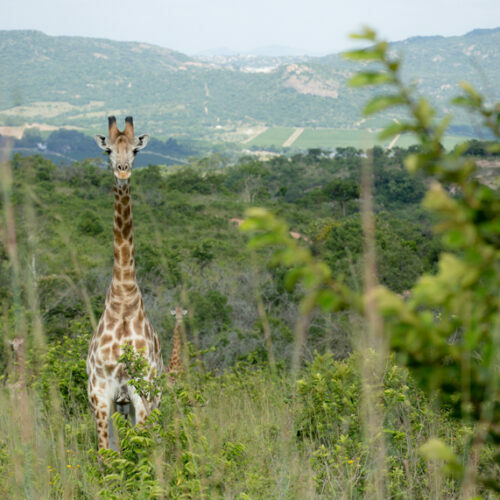 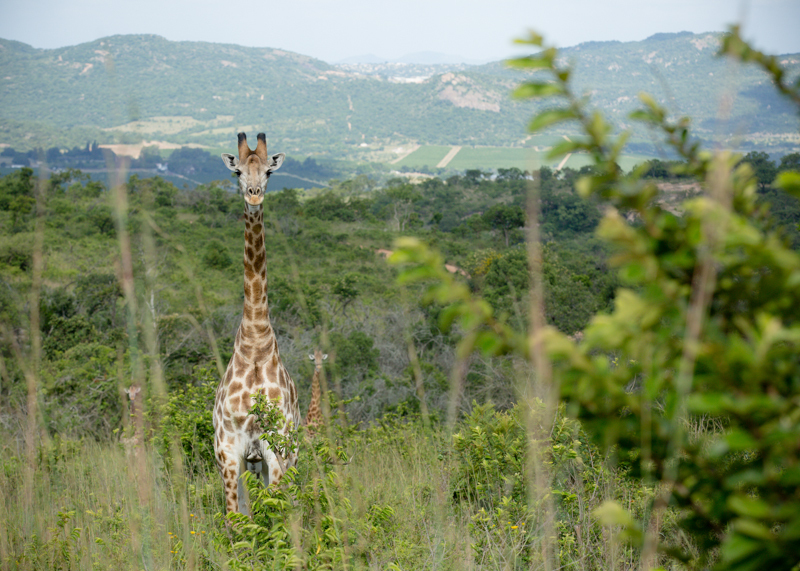 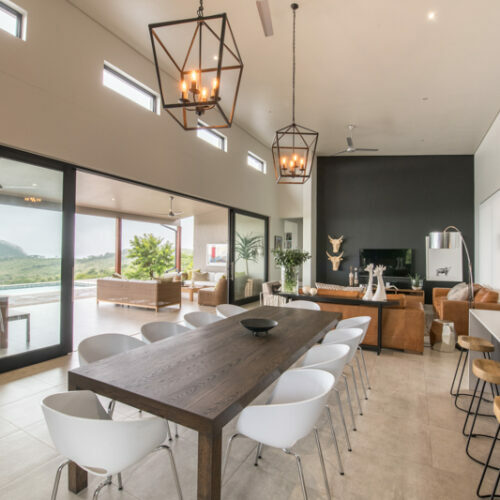 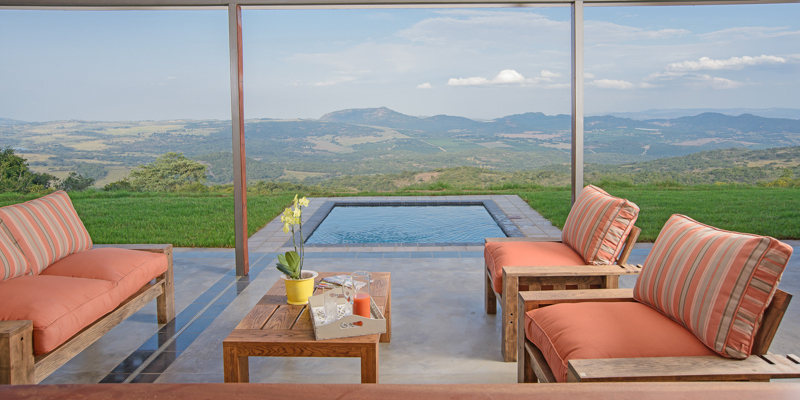 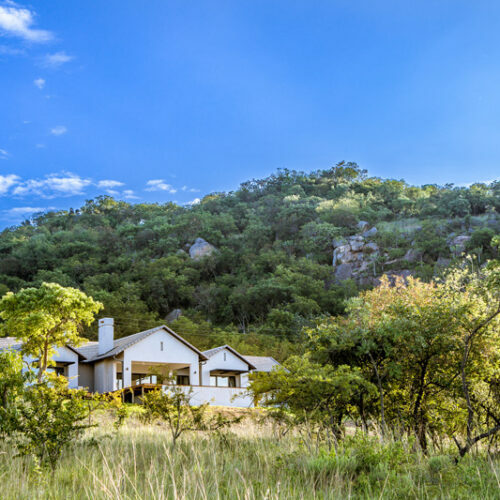 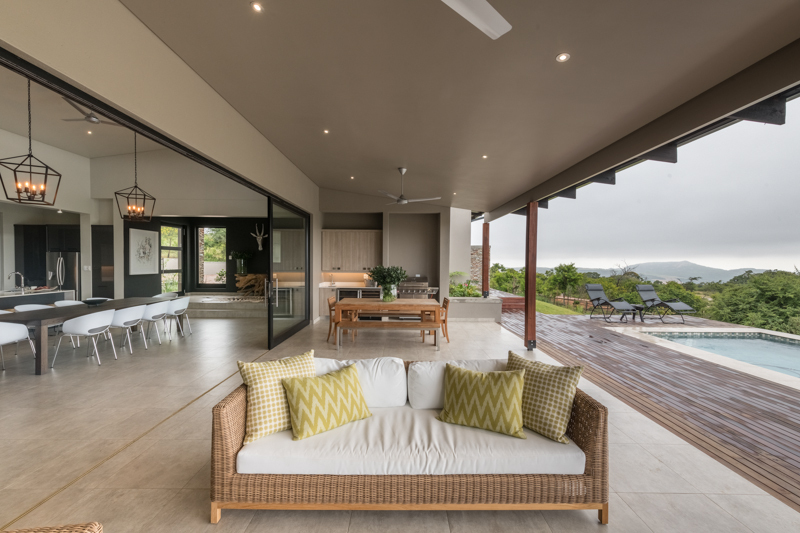 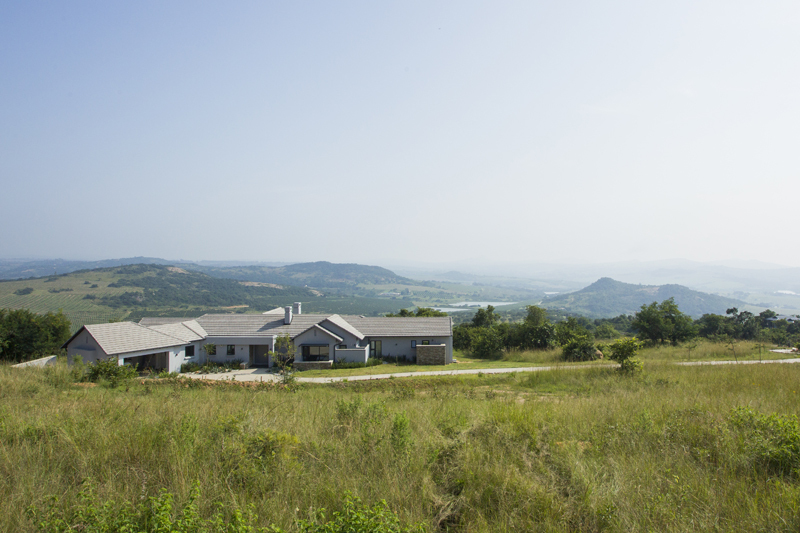 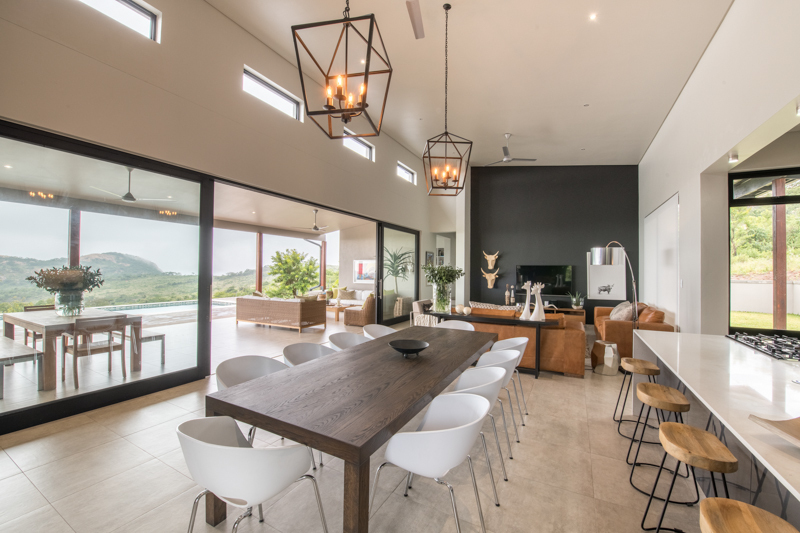 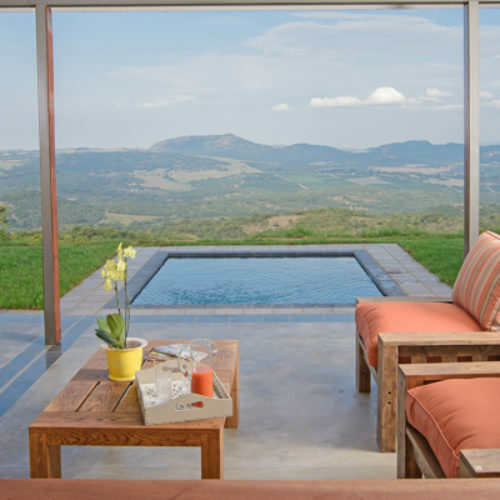 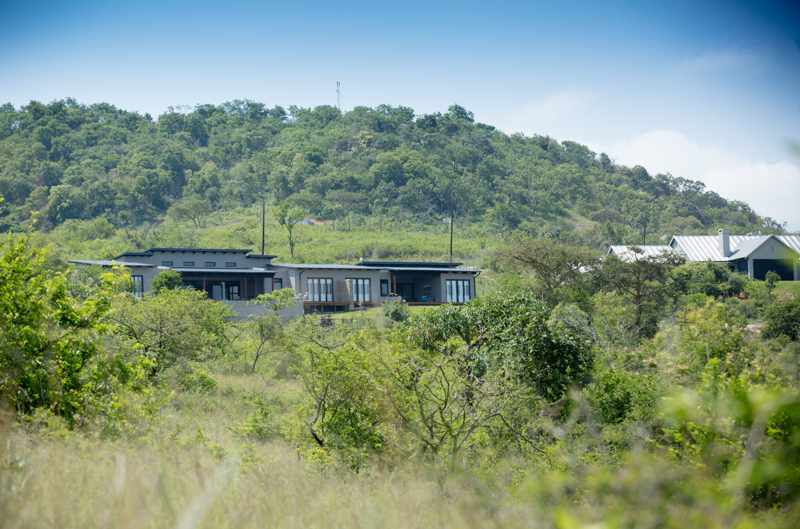 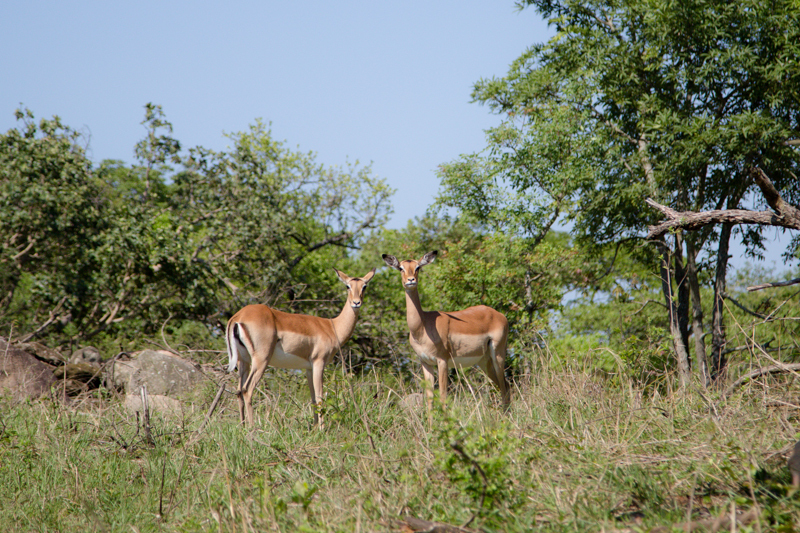 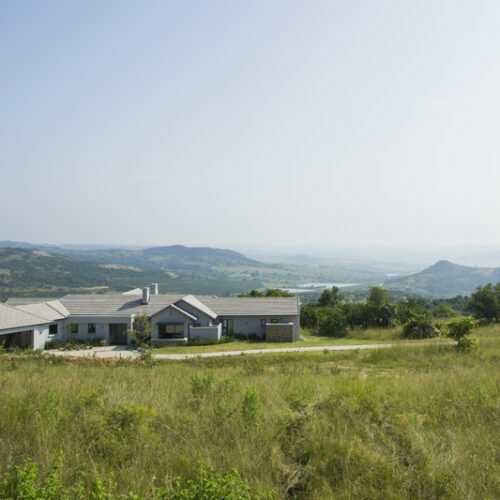 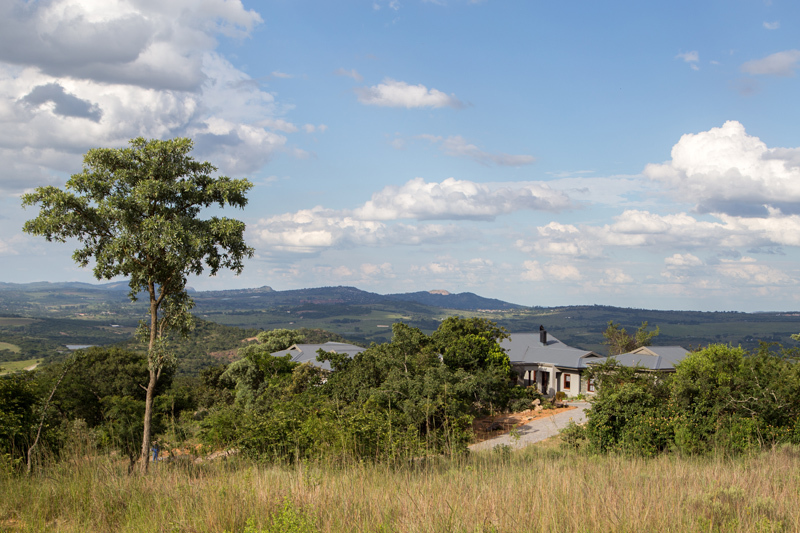 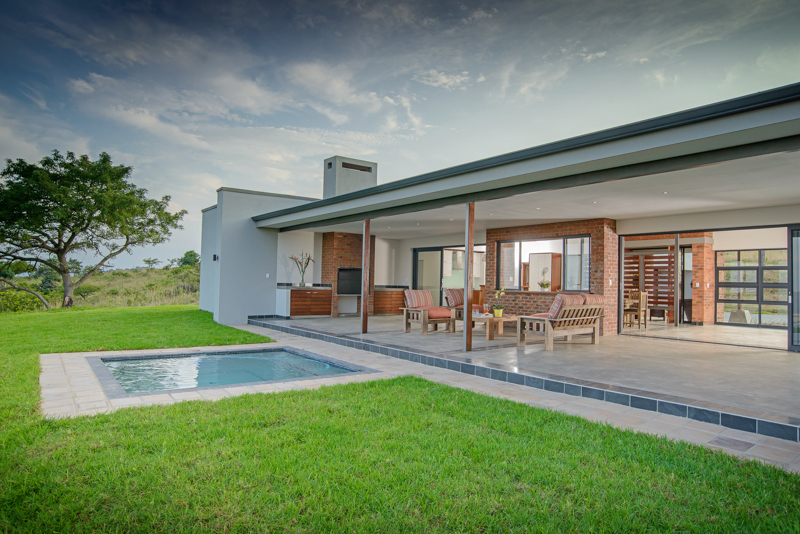 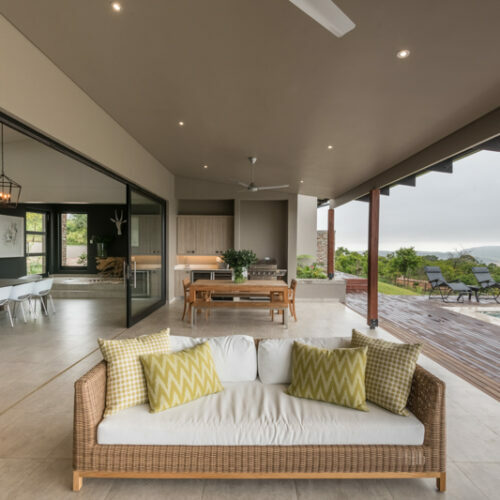 Likweti Hills is the first phase of development at Likweti Bushveld Farm Estate and is sold out. 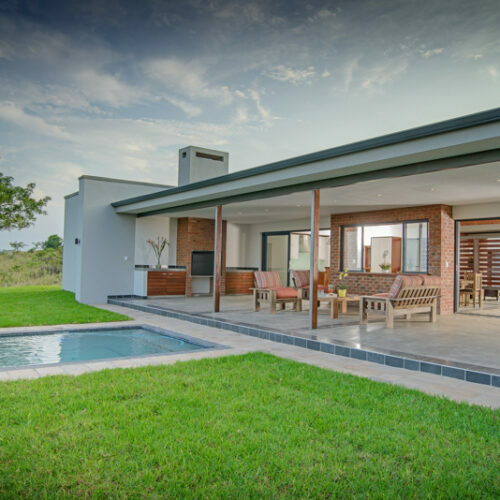 It comprises of 21 one-hectare stands enclosed by its own ClearVu fence and a gated entrance. 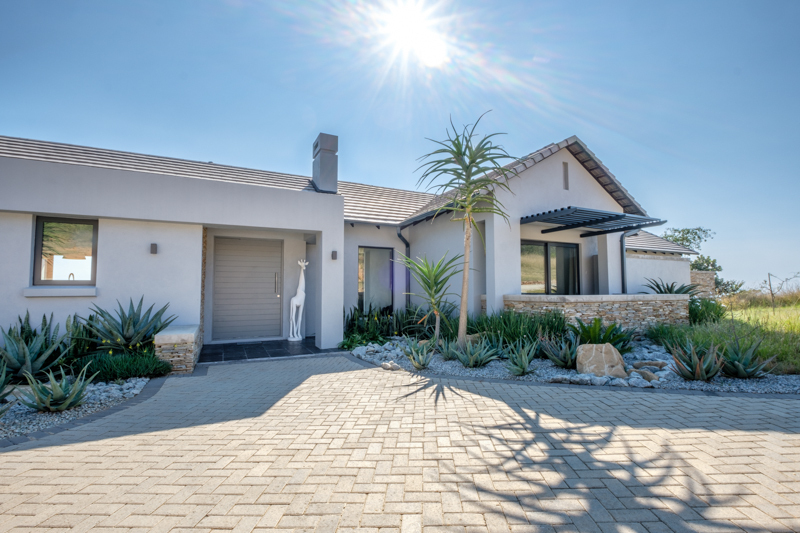 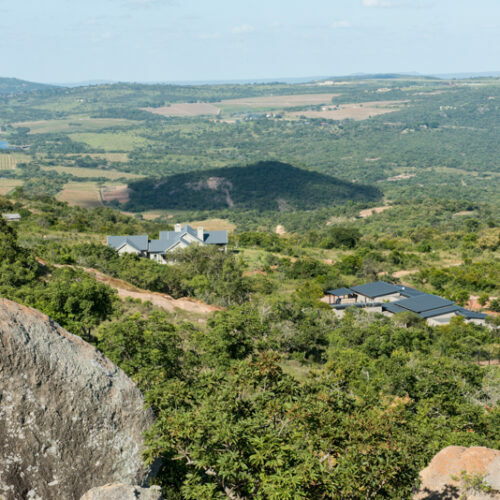 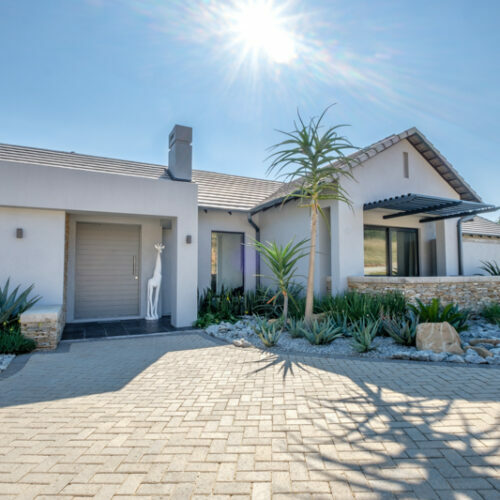 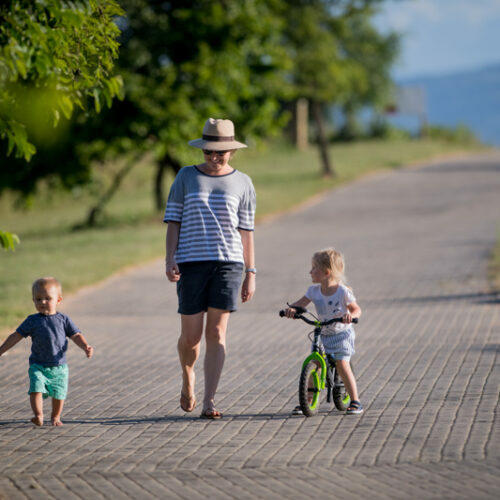 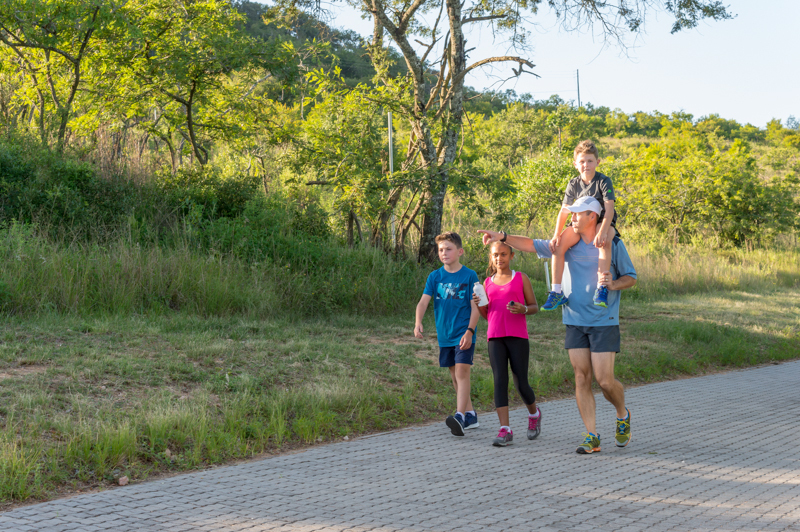 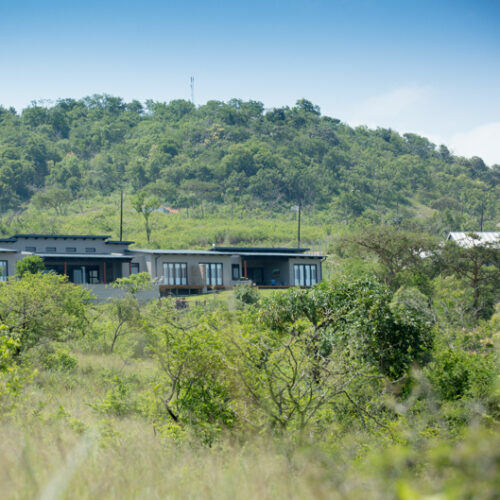 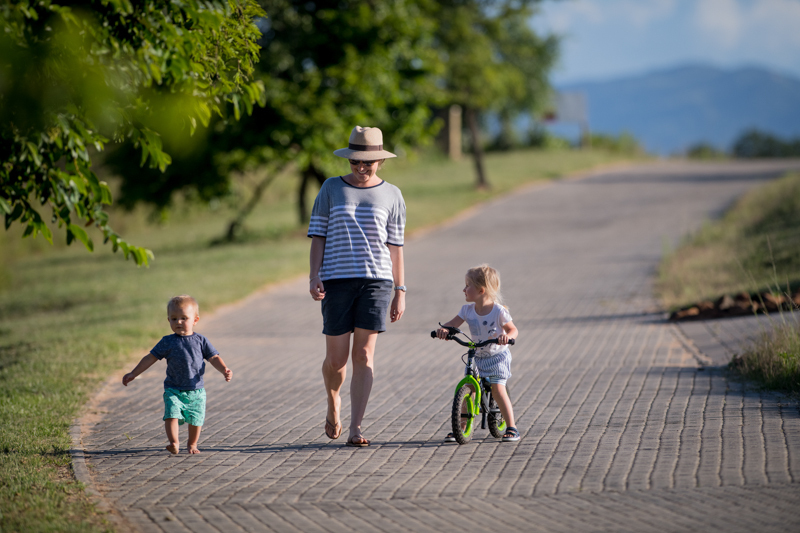 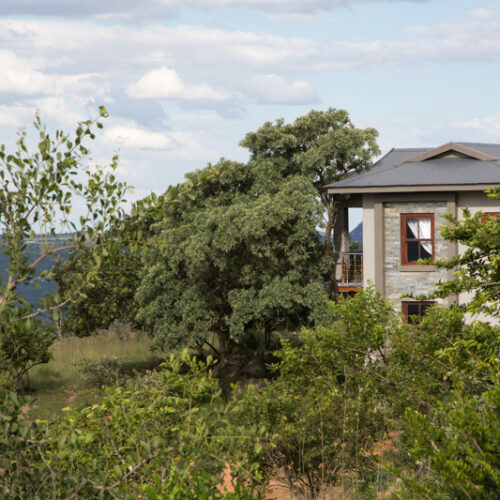 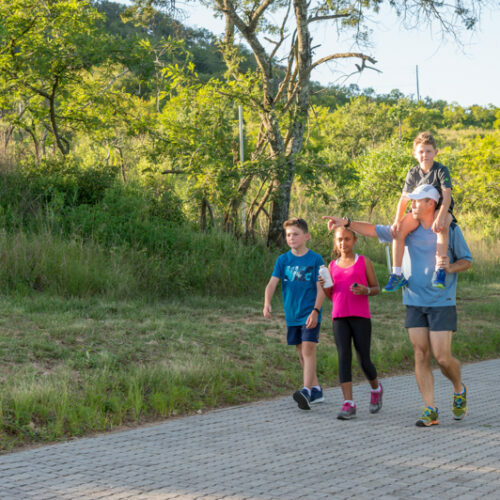 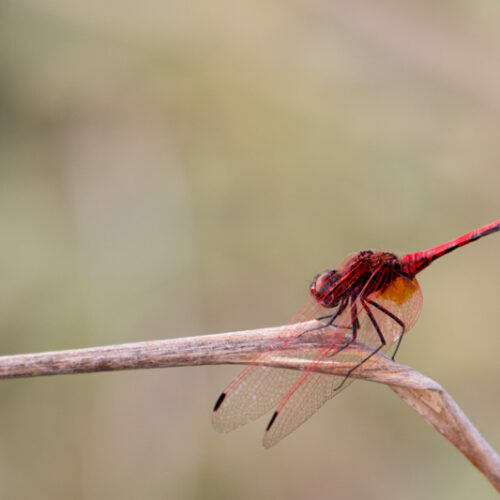 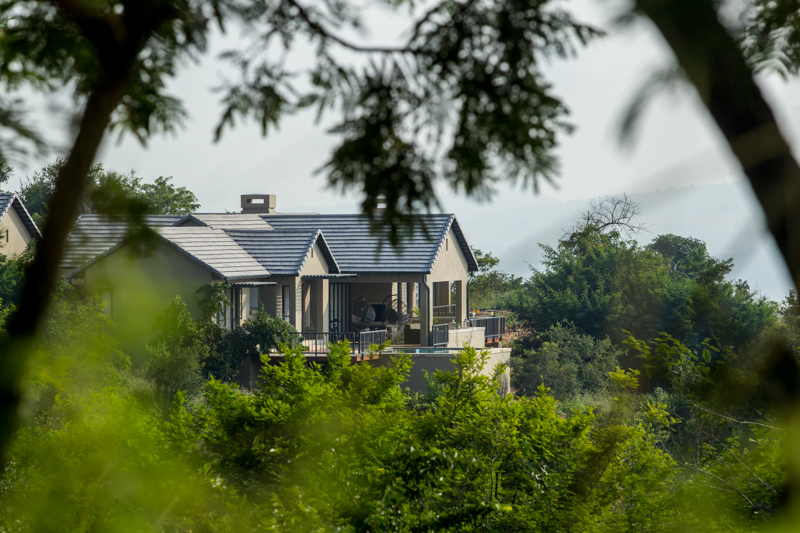 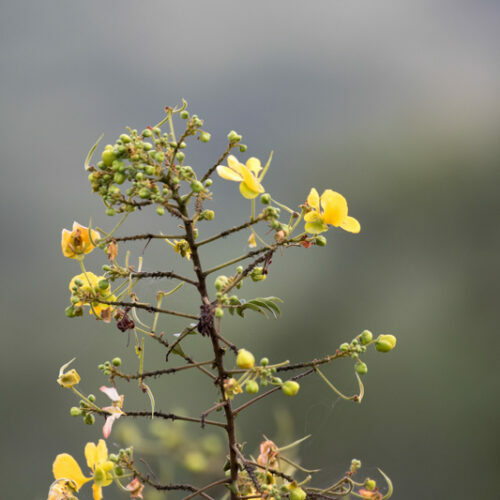 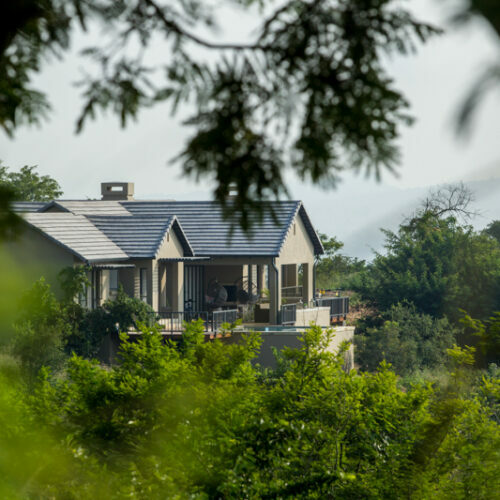 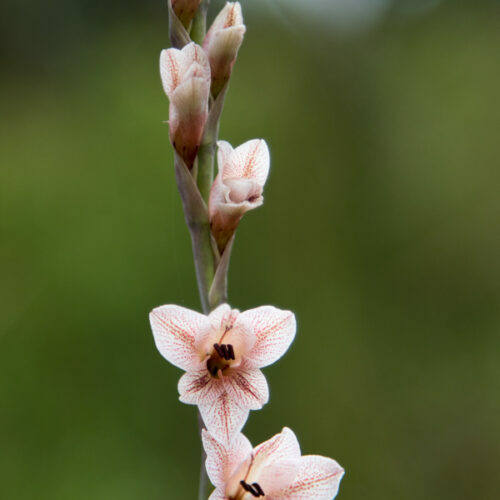 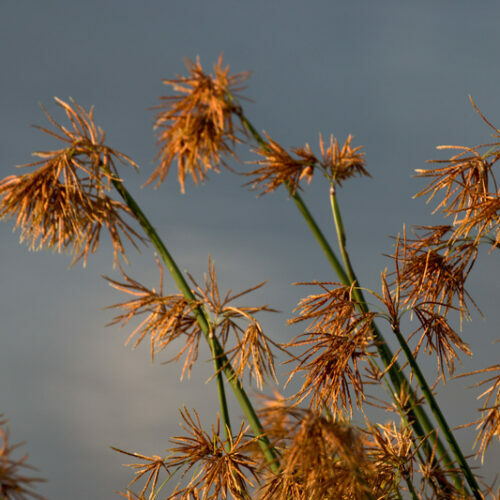 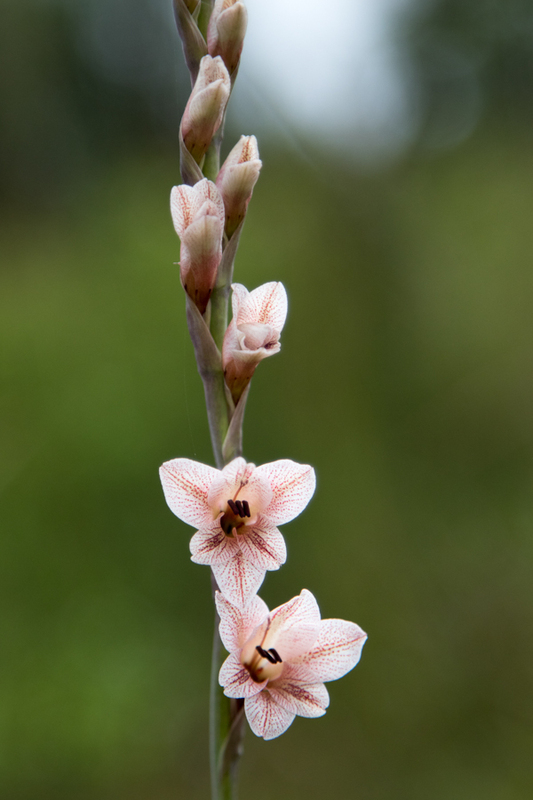 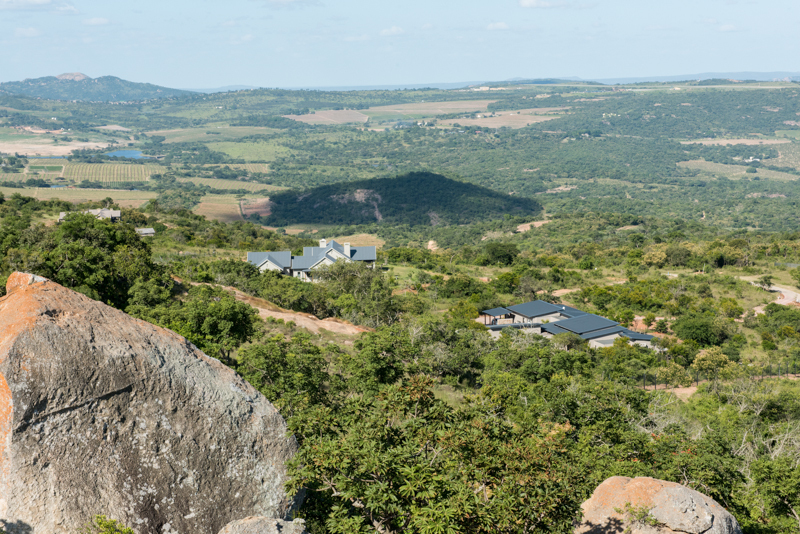 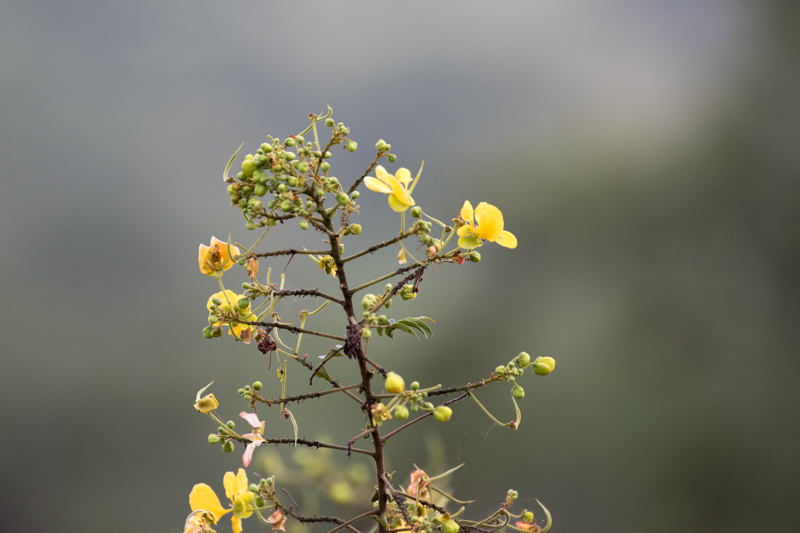 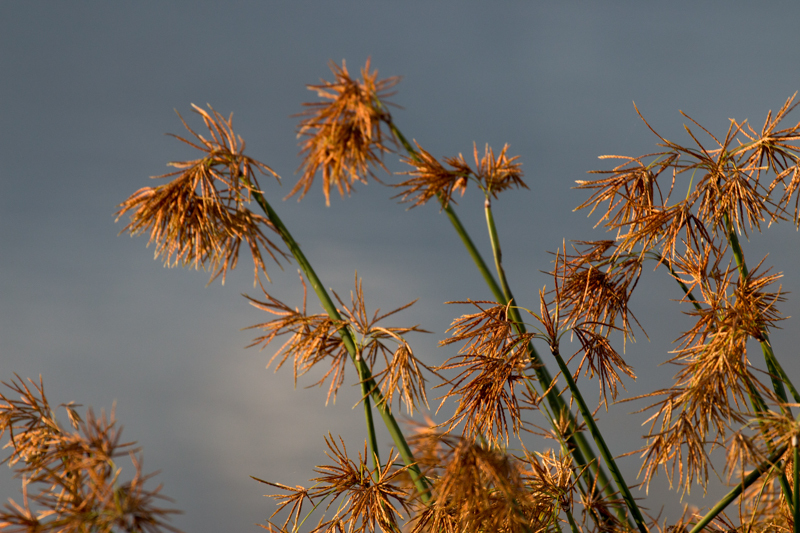 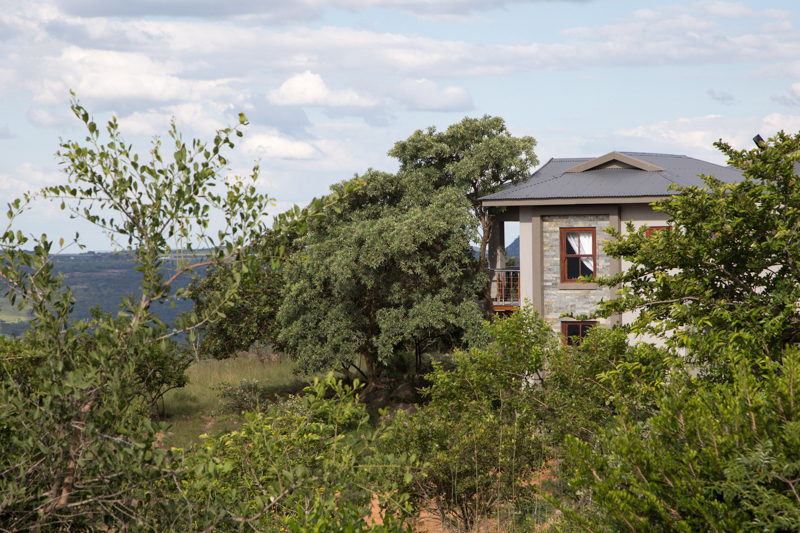 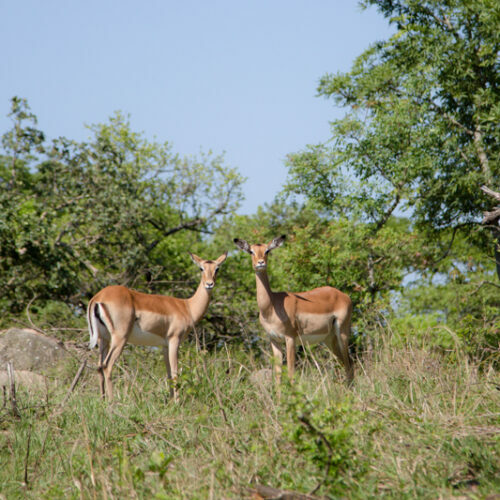 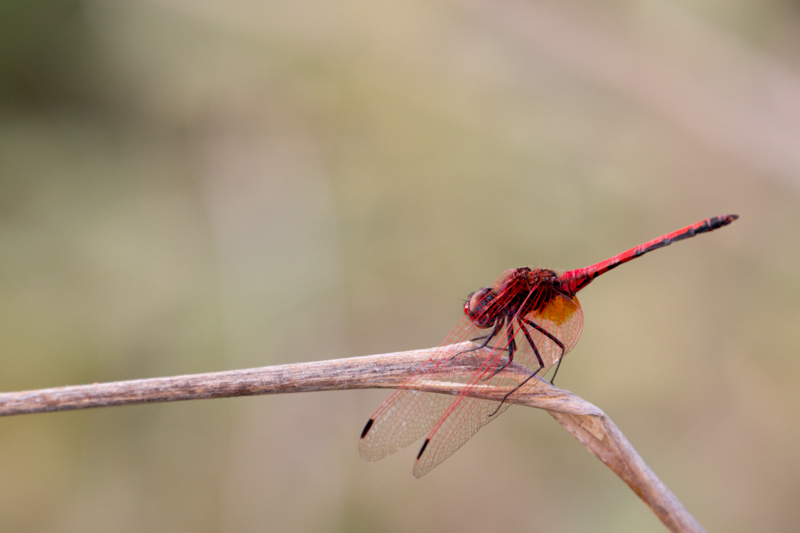 Likweti Hills is defined by its breath-taking panoramic views of the natural bushveld and neighbouring farmlands, spectacular sunrises, and the peaceful environment in which residents enjoy a lifestyle where nature takes the spotlight. 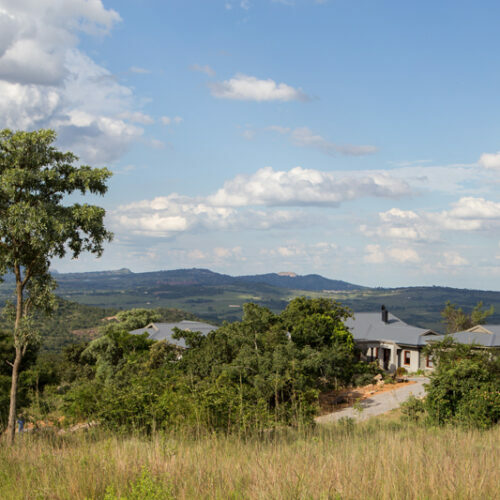 Don’t be disappointed, our second phase of development, Likweti Plains offers spectacular one hectare stands and building packages for sale!